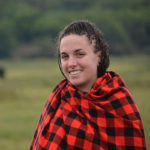 Youth Adventures / Safaris / 4 Reason Why to do a Budget Camping Serengeti Safari? 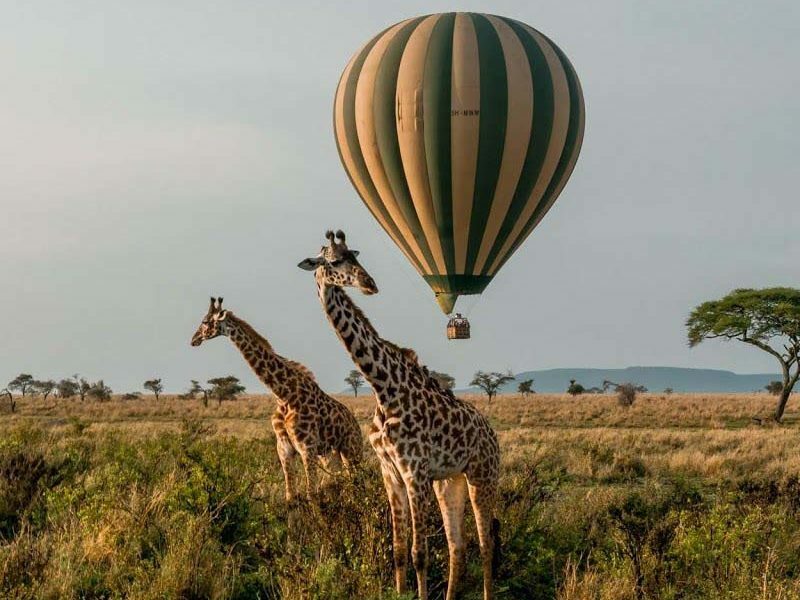 Serengeti, derived from the Masai word ‘Seregenget’ or ‘Siringitu’, means ‘the place where the land moves on forever’ a fitting description for the area’s rolling grassy plains that are the epitome of most people’s vision of wildest Africa. After all, the Serengeti became Africa’s most renowned National Park for good reason. 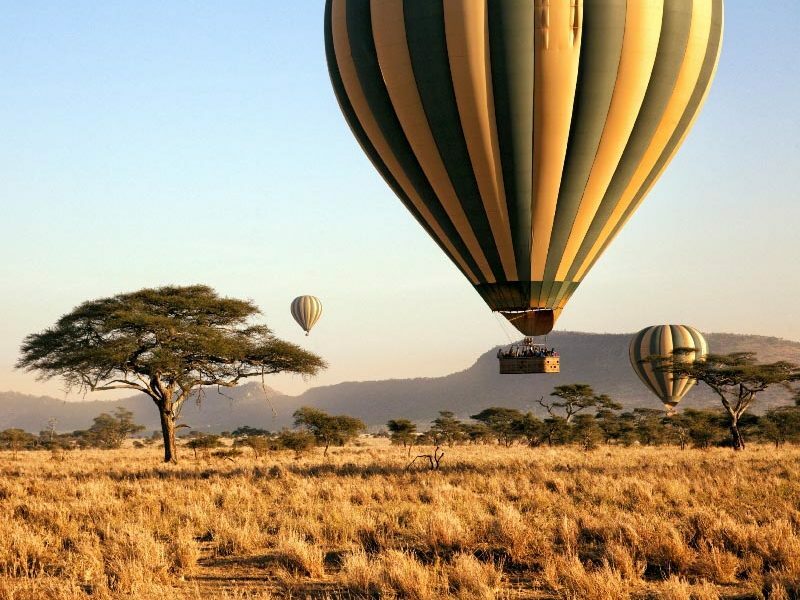 Whether you prefer to explore on foot, in a vehicle, or from the sky, the Serengeti offers it all. While not all, some camps offer walking safaris which are an excellent way to immerse you in the environment. 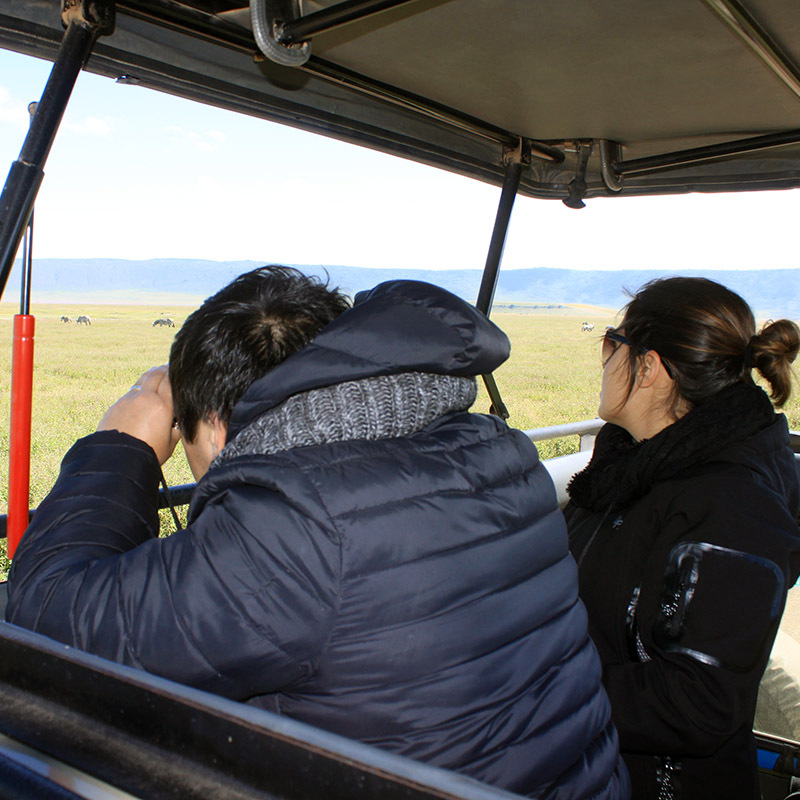 Game drives, on the other hand, are a great way of covering larger distances in search of wildlife. Cheapest & affordable Accommodation Option. 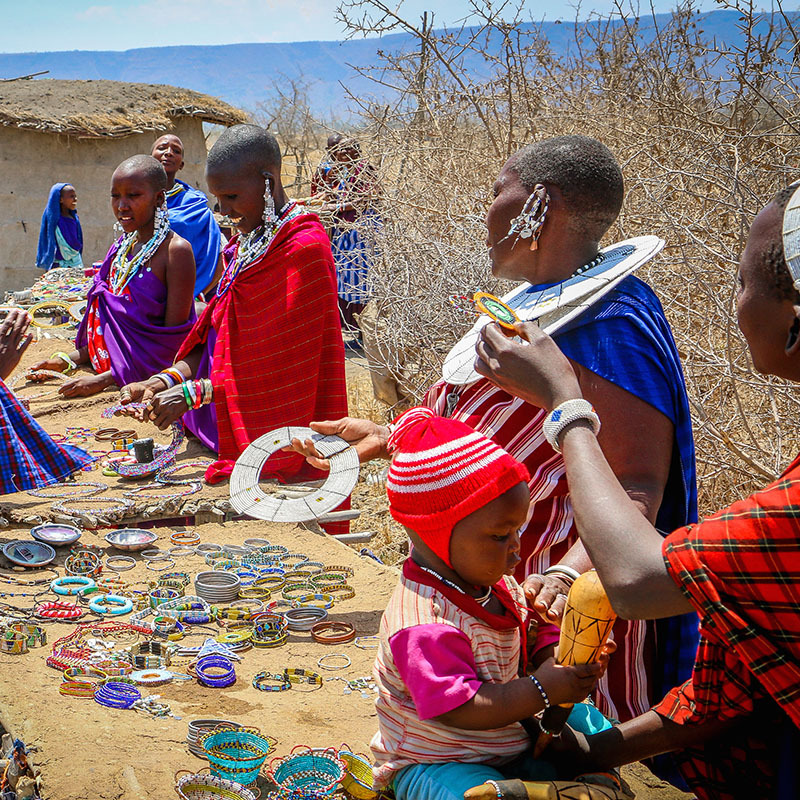 While there are fancy and luxurious lodges such Sasakwa Lodge, Sayari Camp, and Dunia Camp as well as mid range like Serengeti Accacia camp, Tortilis Camp Mbugani Camp, Savannah Camp, Serengeti Katikati Camp, you can also choose a budget camping stlye start planning your safari to the Serengeti with Kilimanjaro Affordable , Drop us an email now to get in the best rates on camping safari.